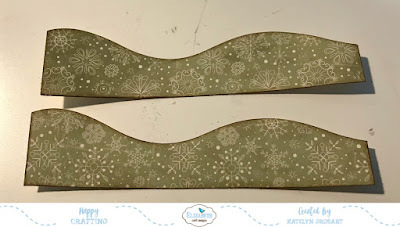 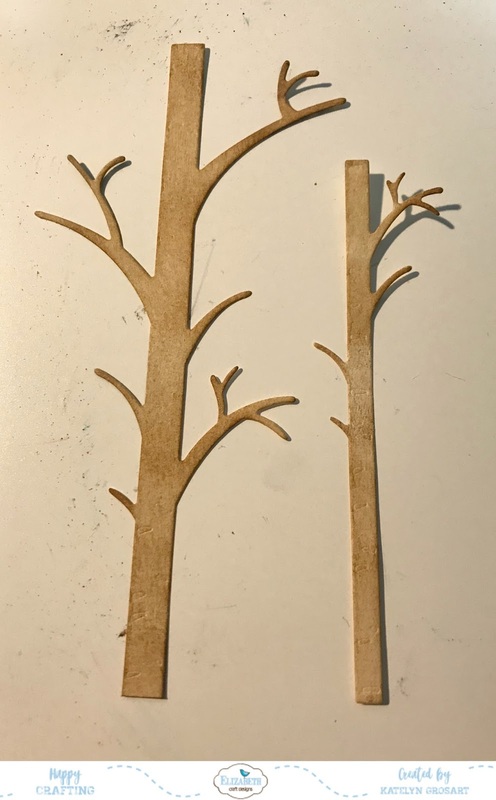 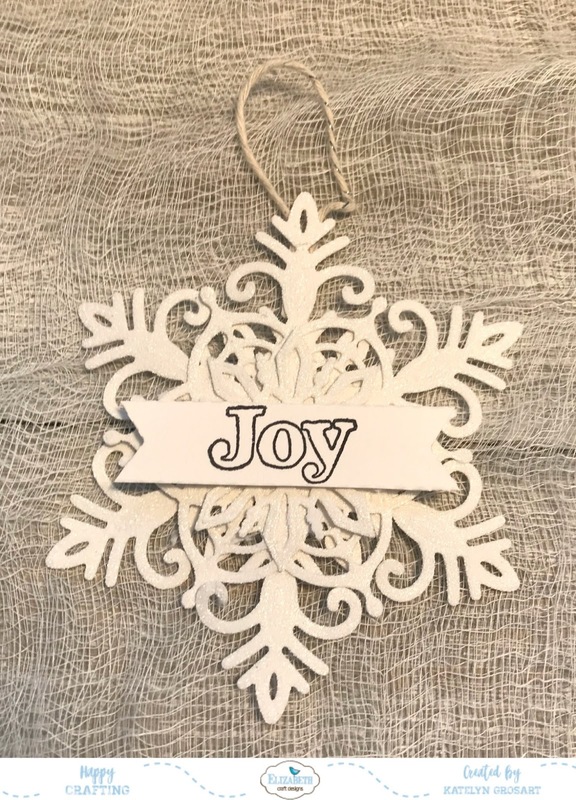 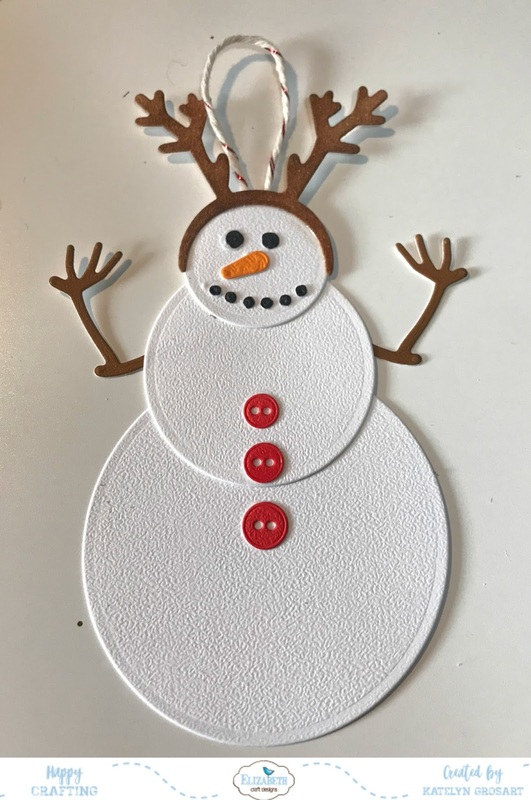 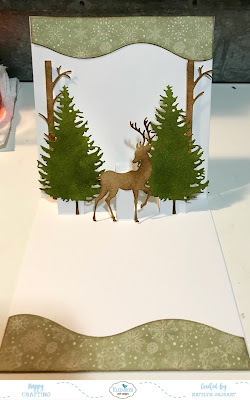 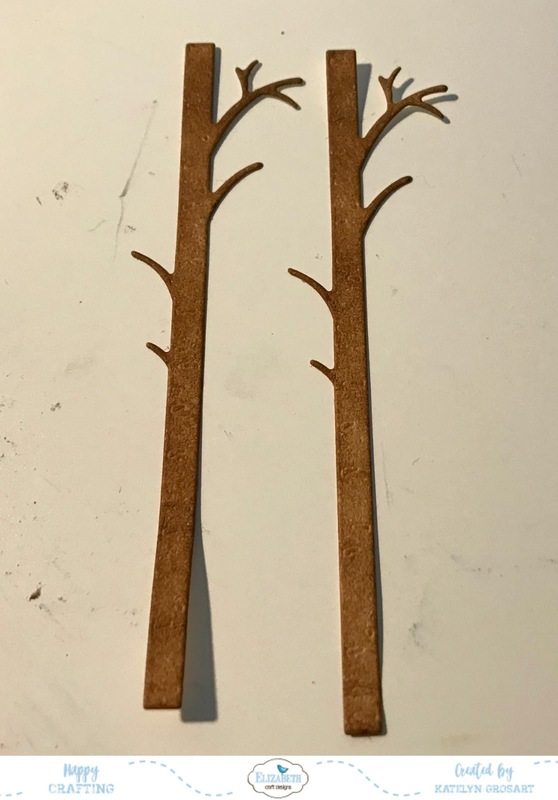 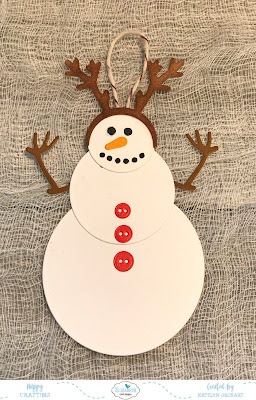 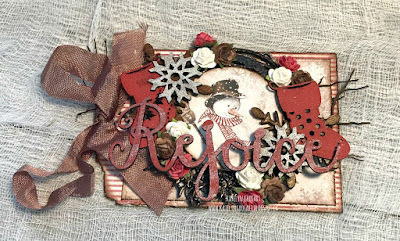 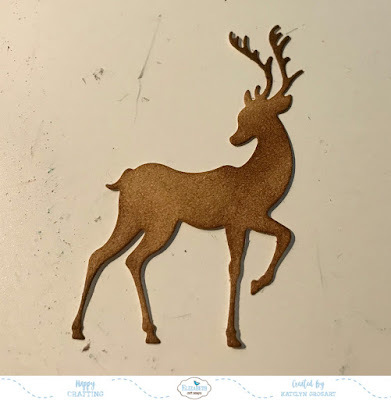 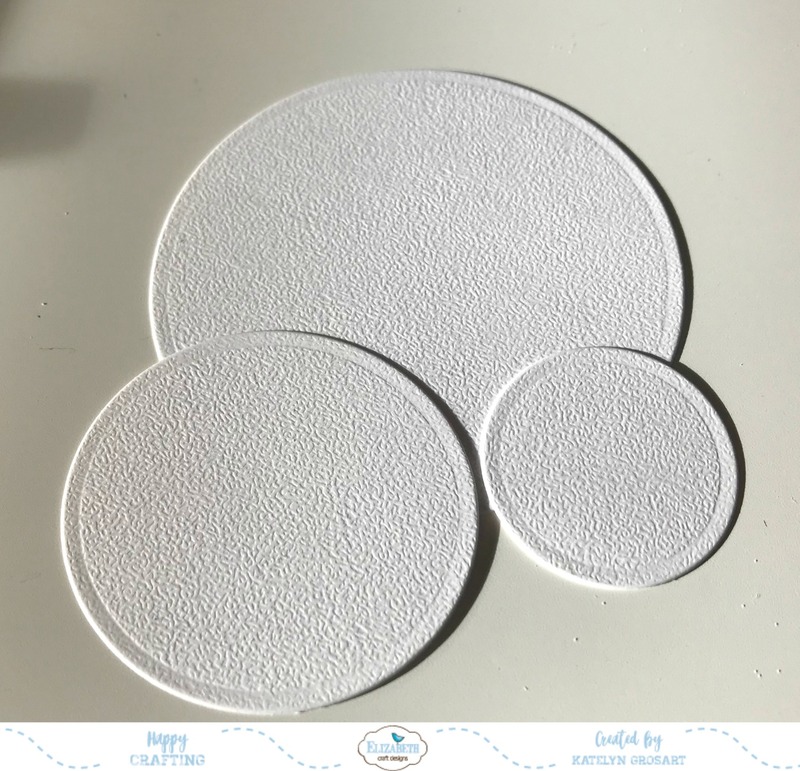 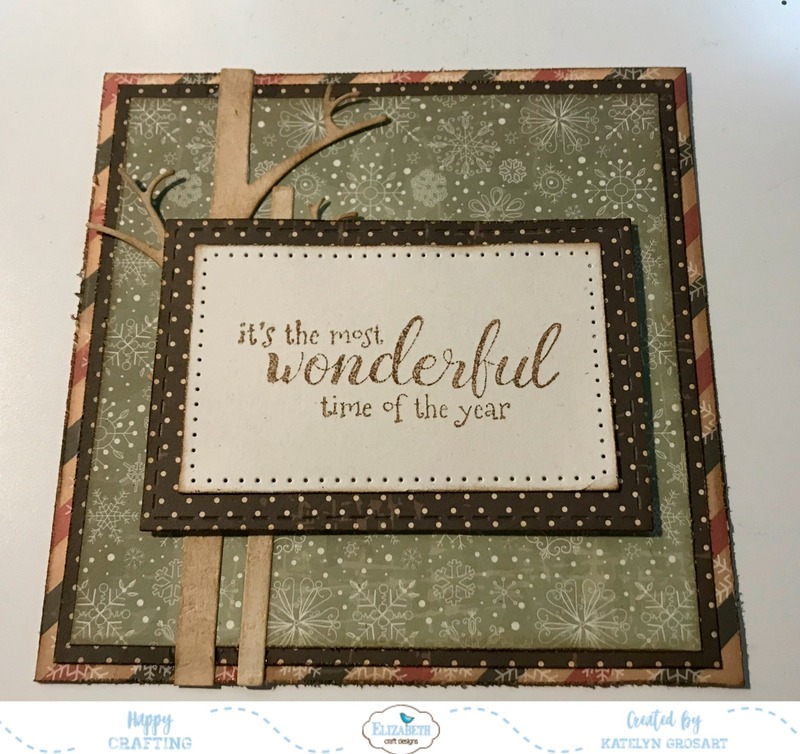 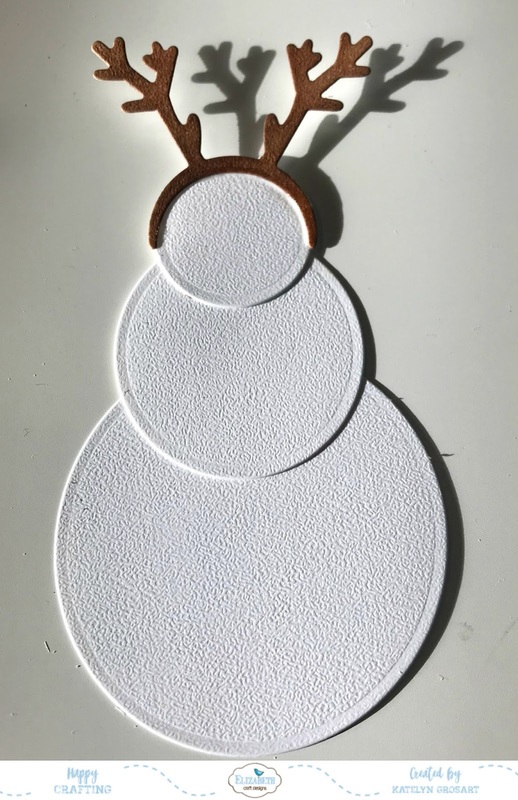 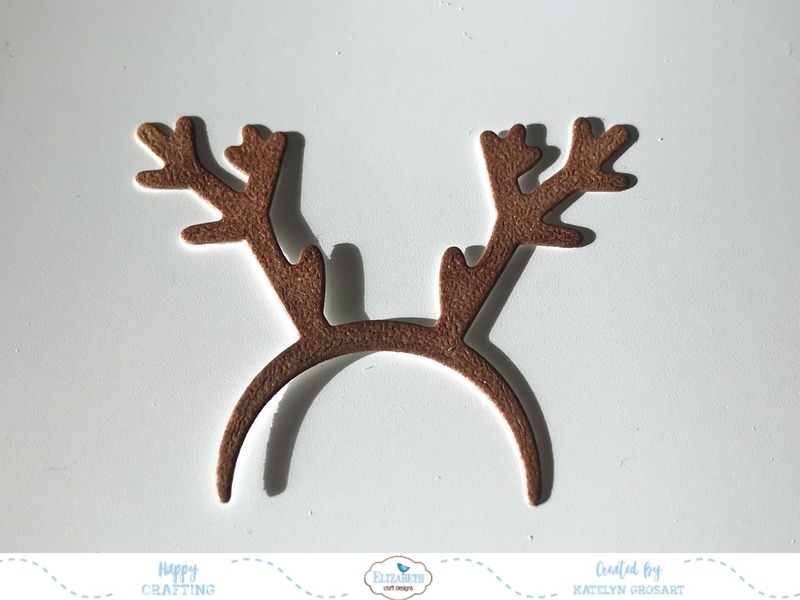 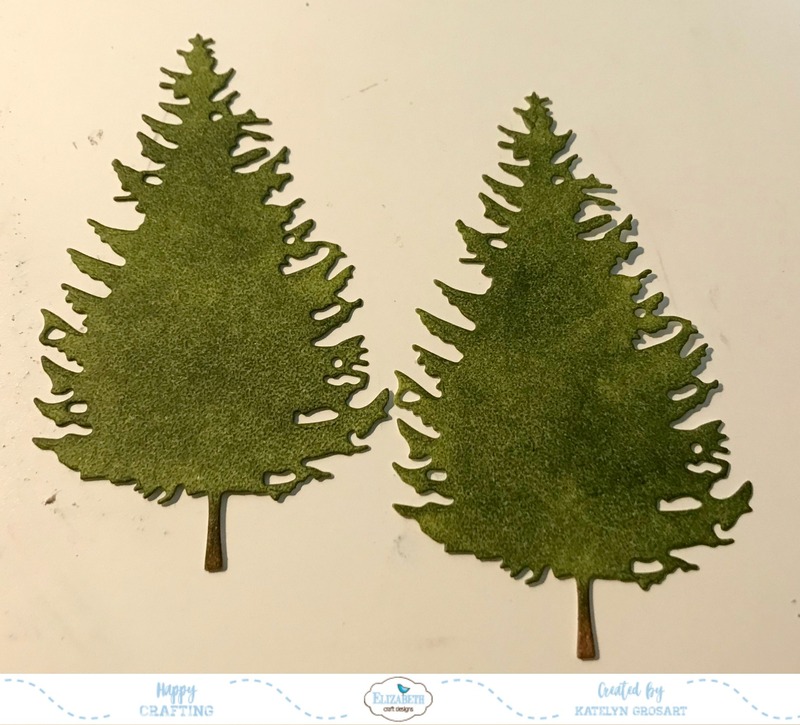 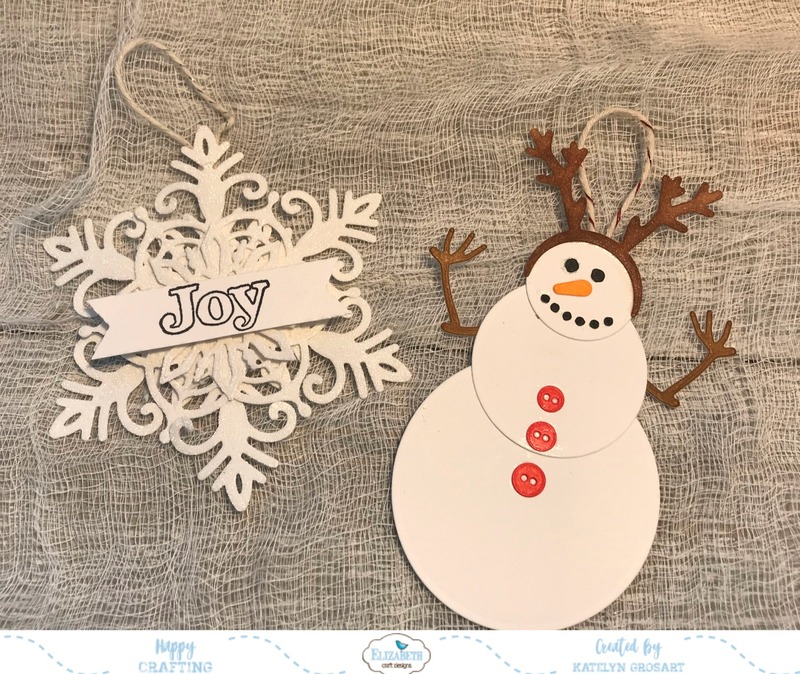 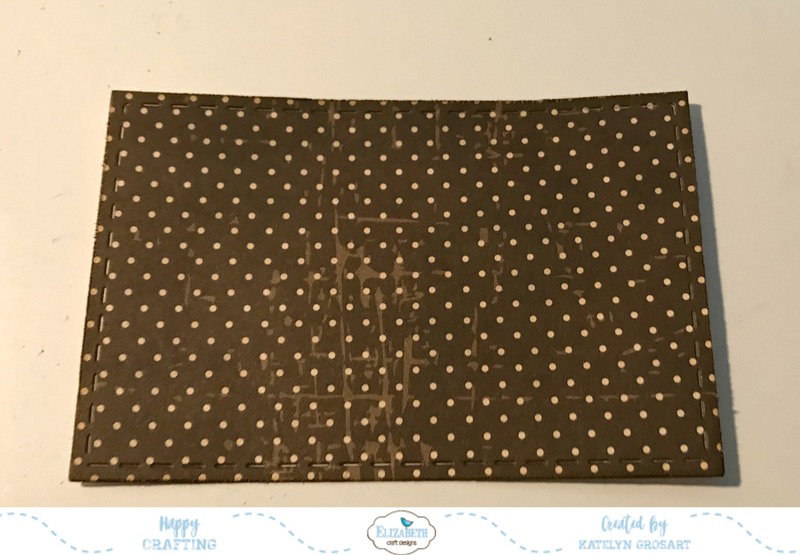 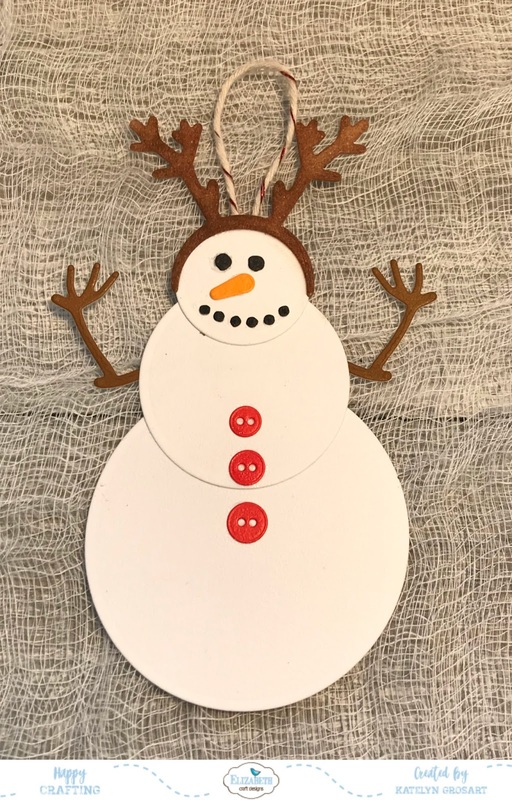 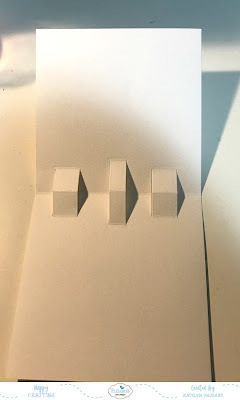 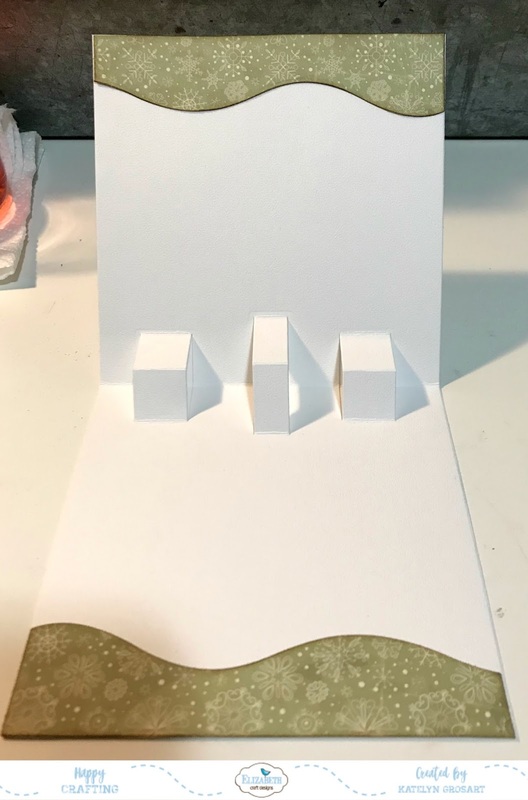 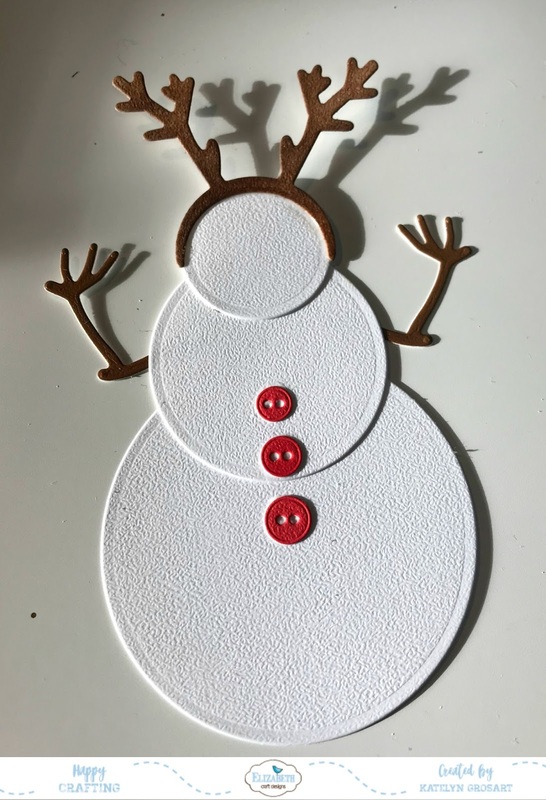 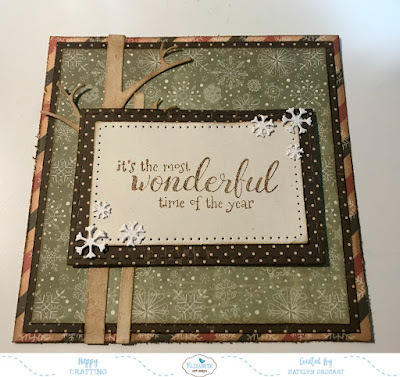 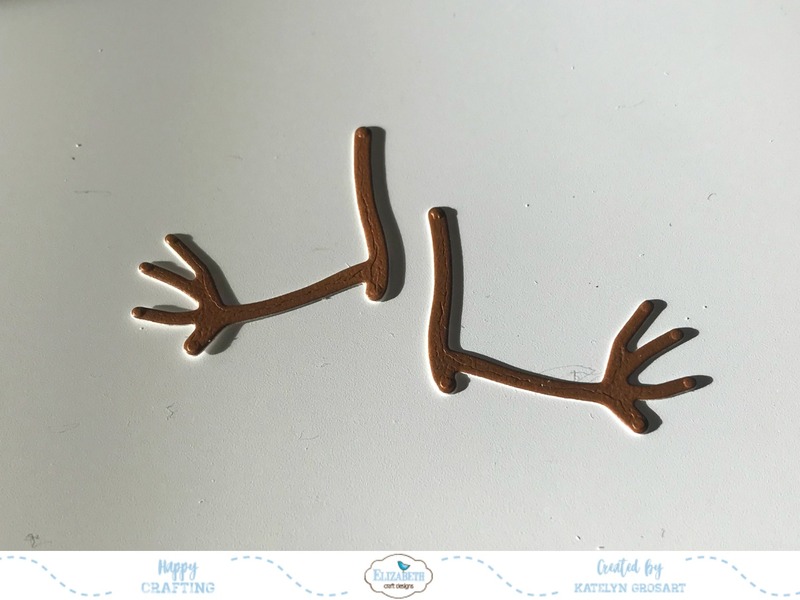 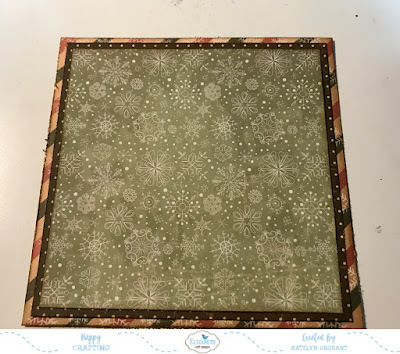 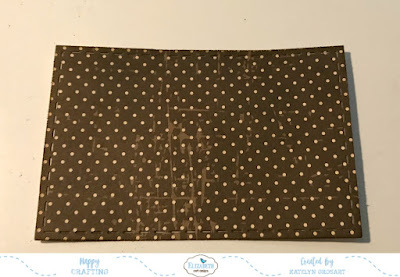 I'm back up on Southern Ridge Trading Company's blog today sharing with you my Rejoice Christmas Tag which features a variety of our chipboard and wood Christmas pieces. 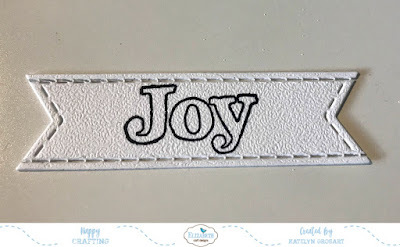 I hope that my Rejoice Christmas Tag will inspire you to want to recreate it. 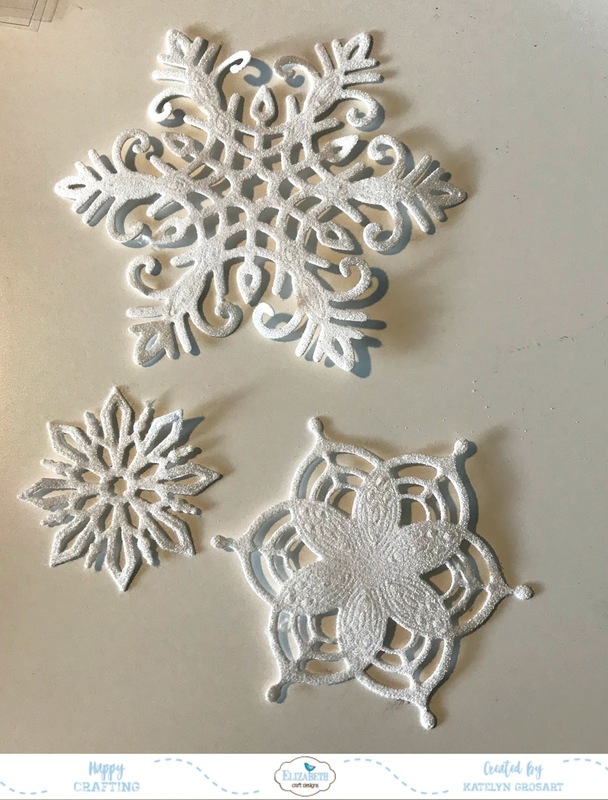 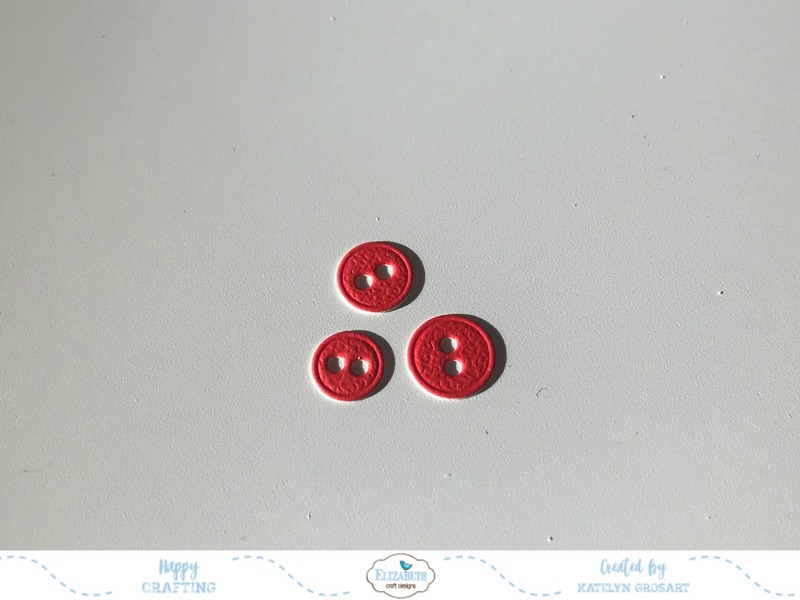 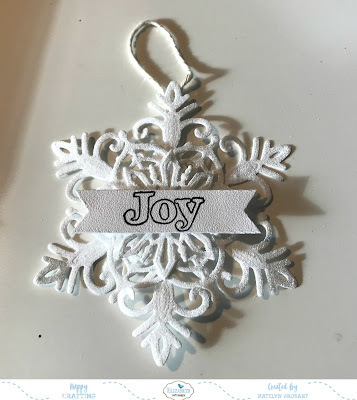 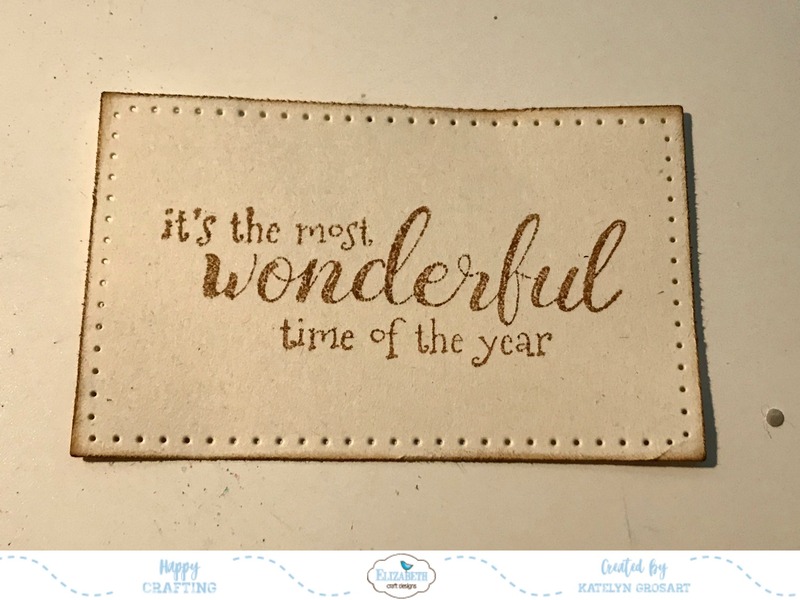 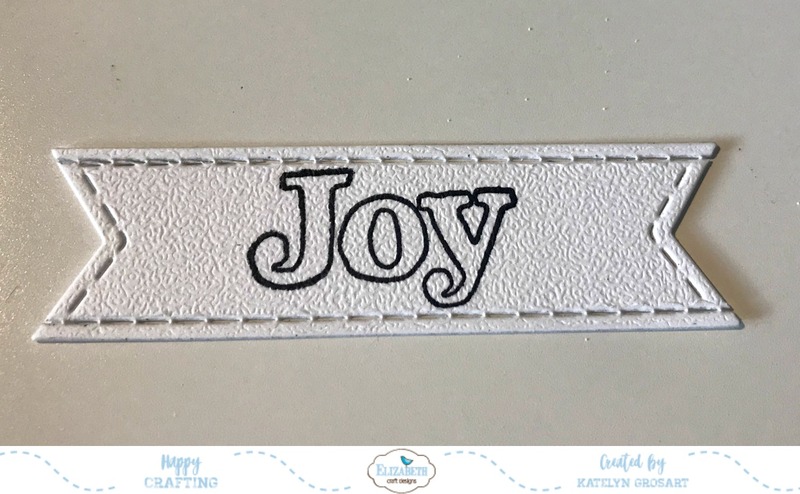 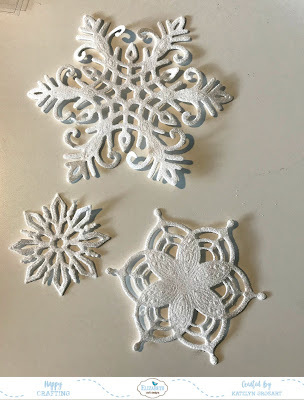 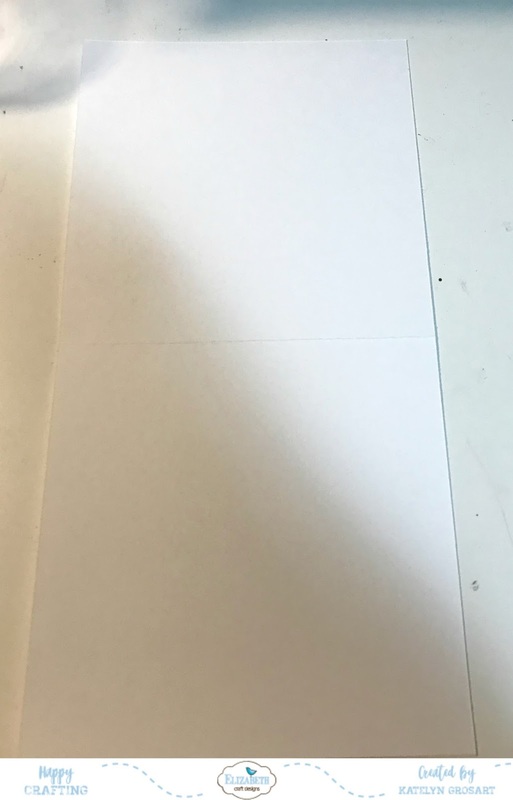 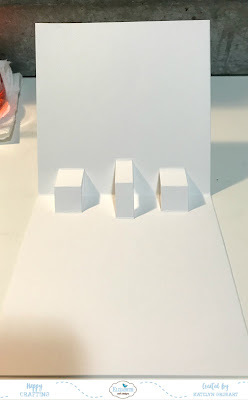 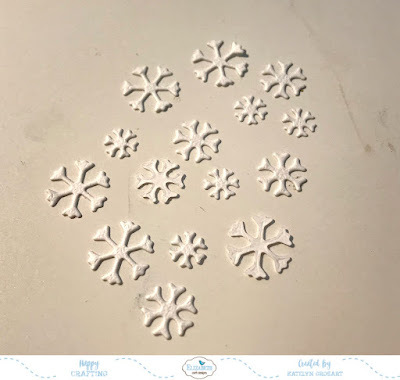 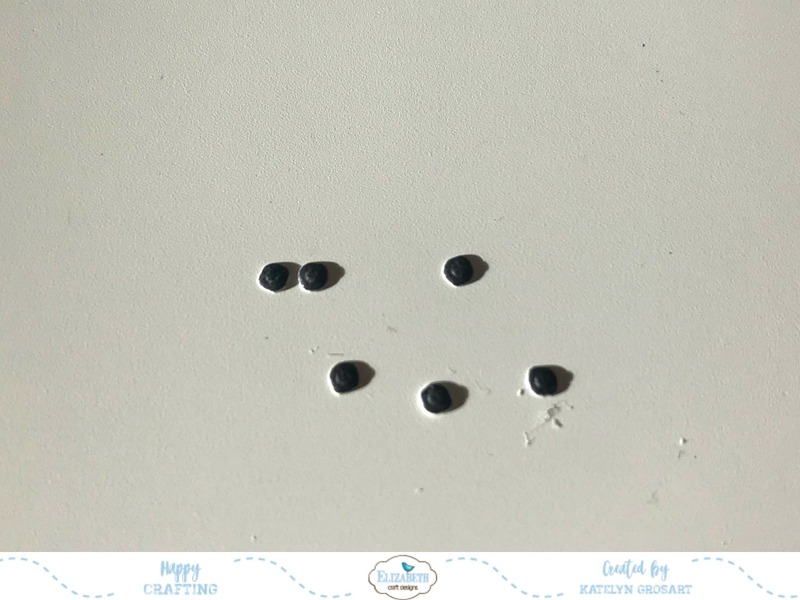 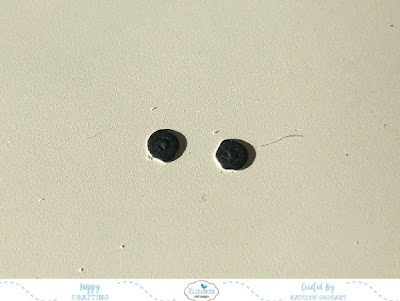 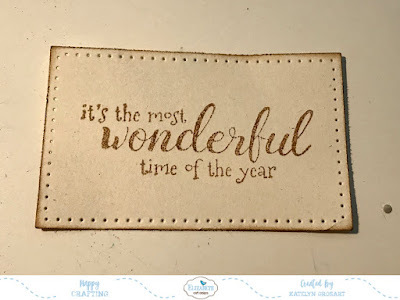 You'll want to make sure to head over to the Southern Ridge Trading Company Blog so that you can share with you how to recreate my Rejoice Christmas Tag at home. Happy Monday! 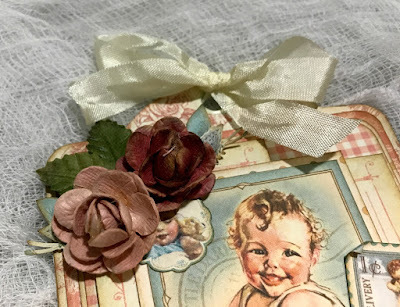 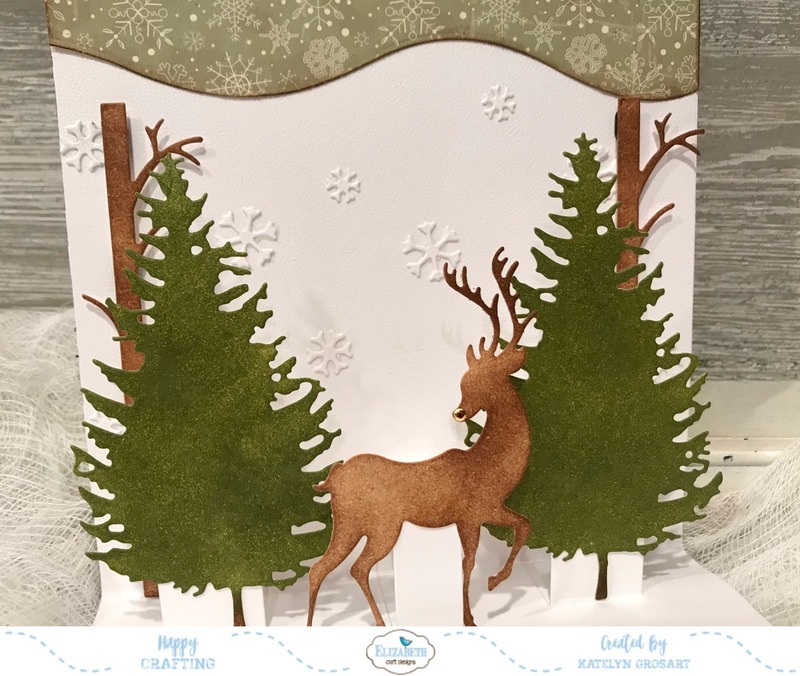 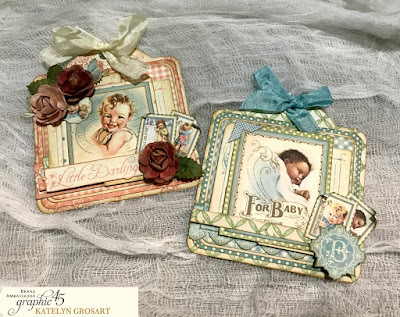 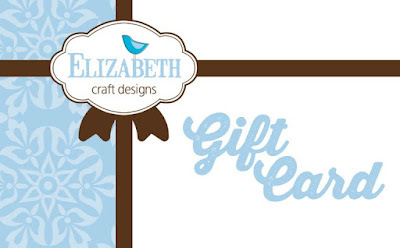 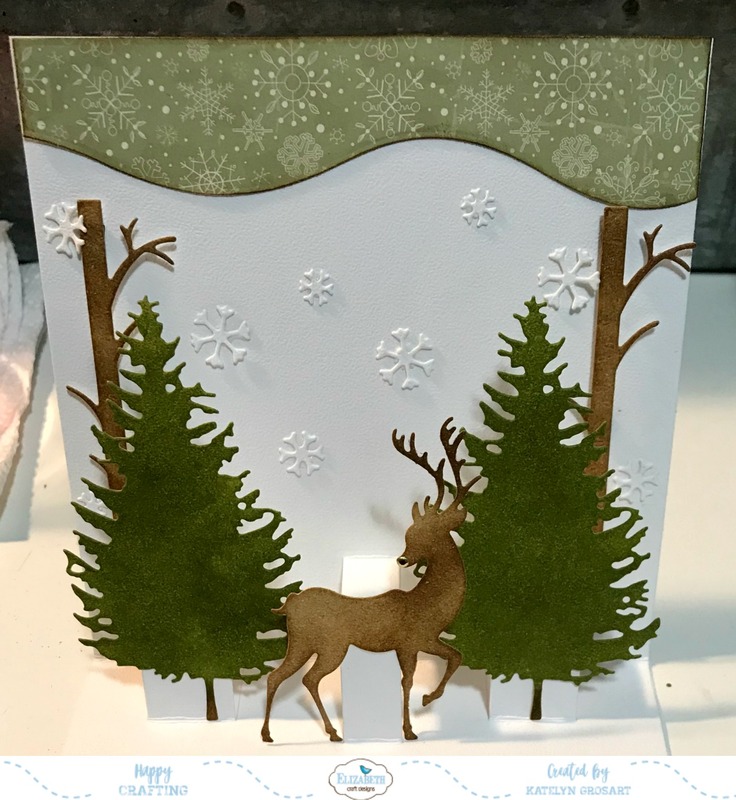 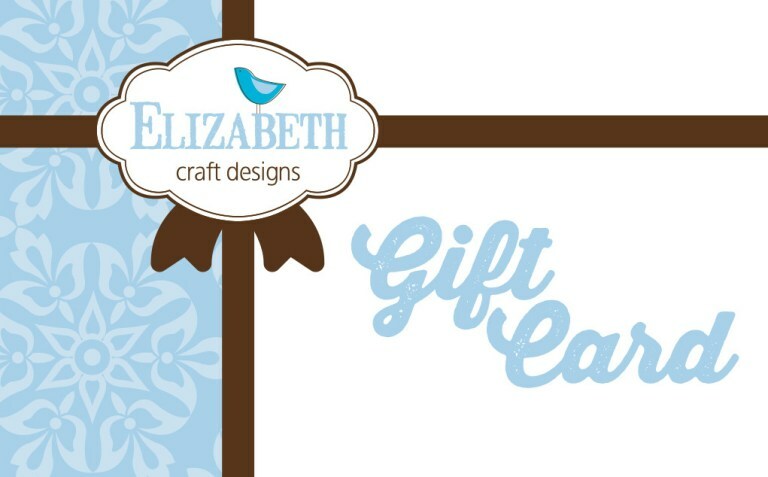 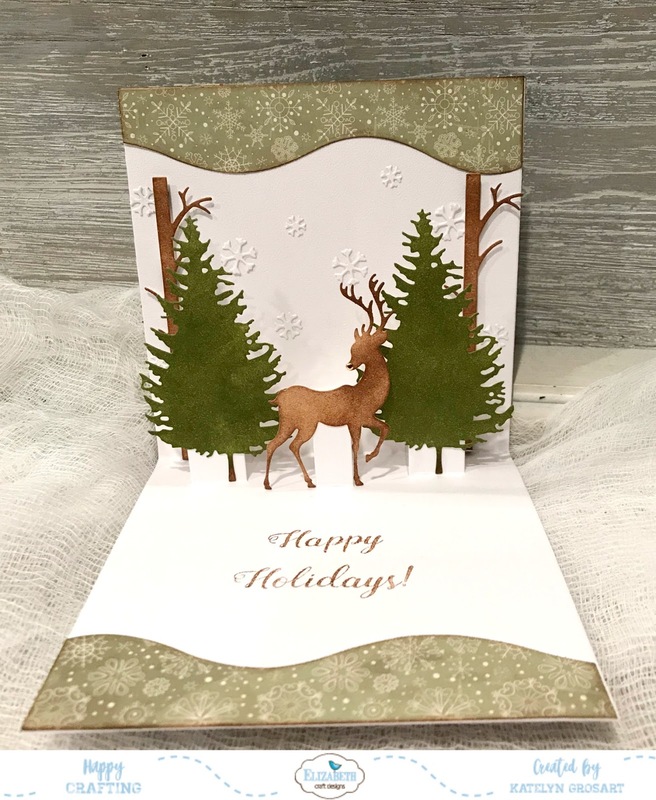 I'm up on Creative Scrapbooker Magazine's Blog today as a monthly blogger sharing my December 25th & Peace, Love, Joy Christmas Cards that feature Creative Memories, Elizabeth Craft Designs, Ranger Ink and Scrapbook Adhesives by 3L products. 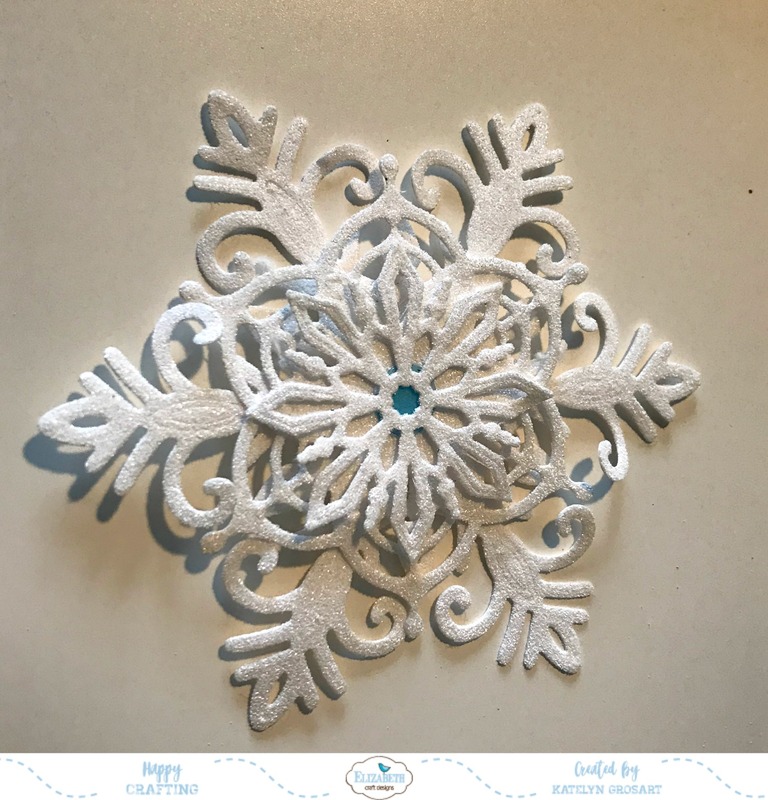 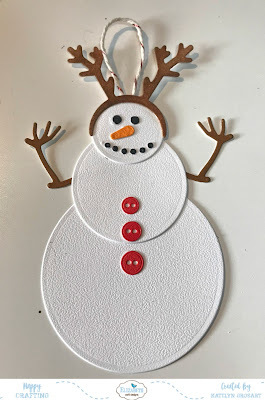 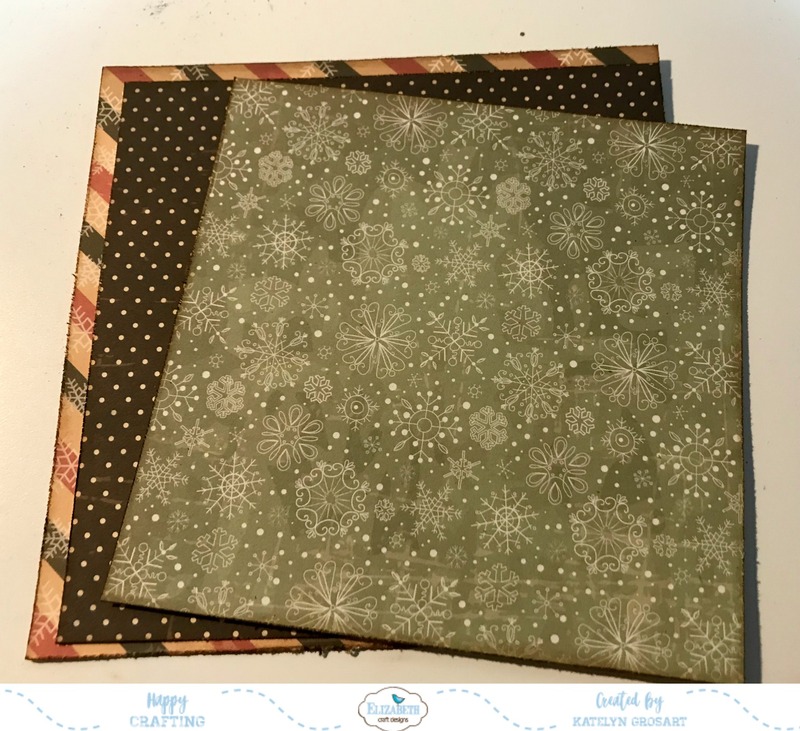 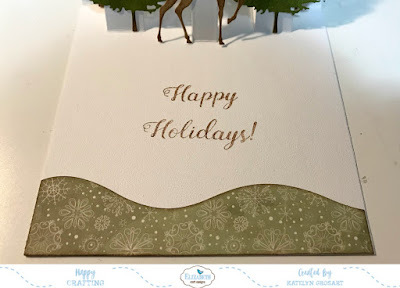 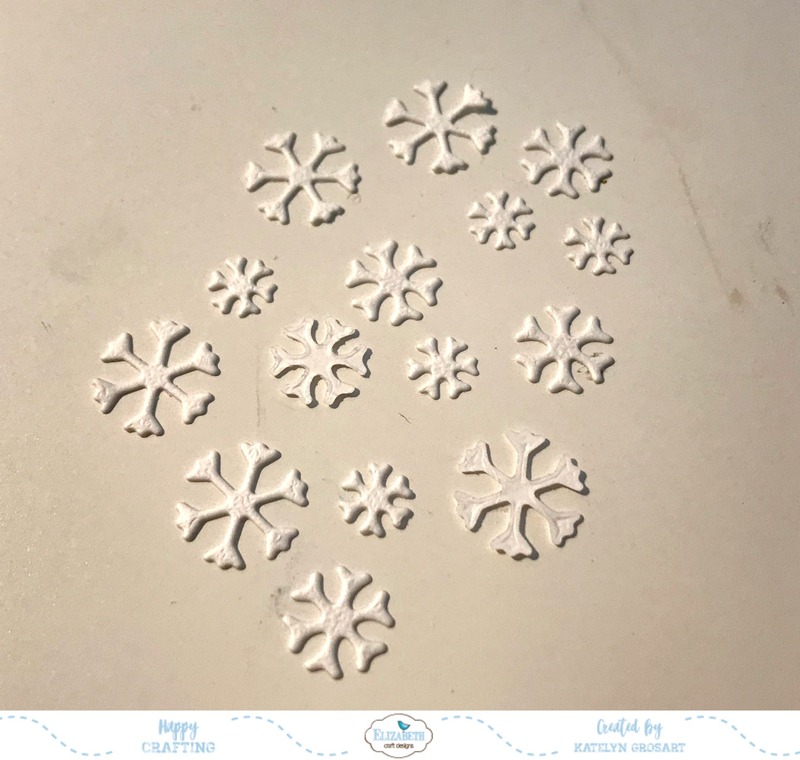 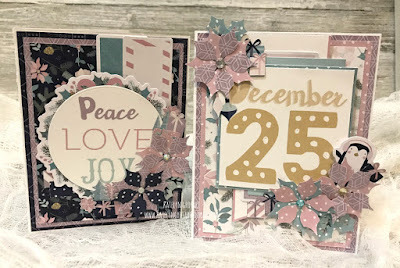 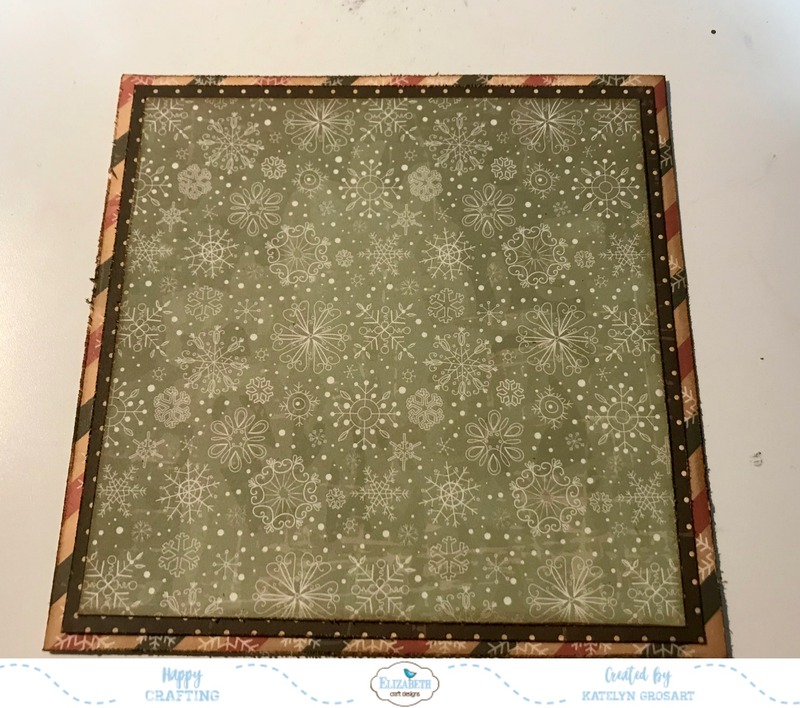 You'll want to make sure to stop by the Creative Scrapbooker Blog to read about my December.25th & Peace, Love, Joy Christmas Cards so that you can recreate them at home.